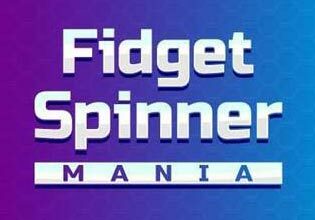 Fidget Spinner Mania is your one stop shop for all fidget spinner toys. We have all the latest designs. Glow in the dark, LED, different colors, different shapes.